If you are a Meijer mPerks user, be sure to check out this FREEBIE! 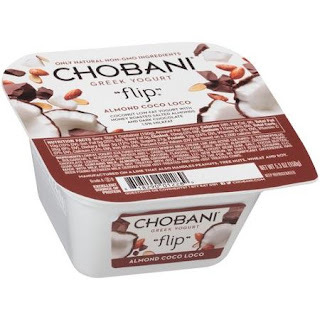 For a limited time only, head on over here and log into your account to see if you have an eCoupon valid for a FREE Chobani Yogurt, Flip Greek Yogurt, Drink, or 2-Pack Chobani Smooth. This eCoupon is valid through March 3rd and can only be used once. To easily find this coupon, simply search for “Chobani”.